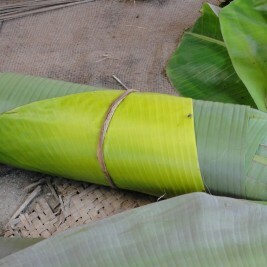 The banana leaves are used as decoration and for serving dishes. 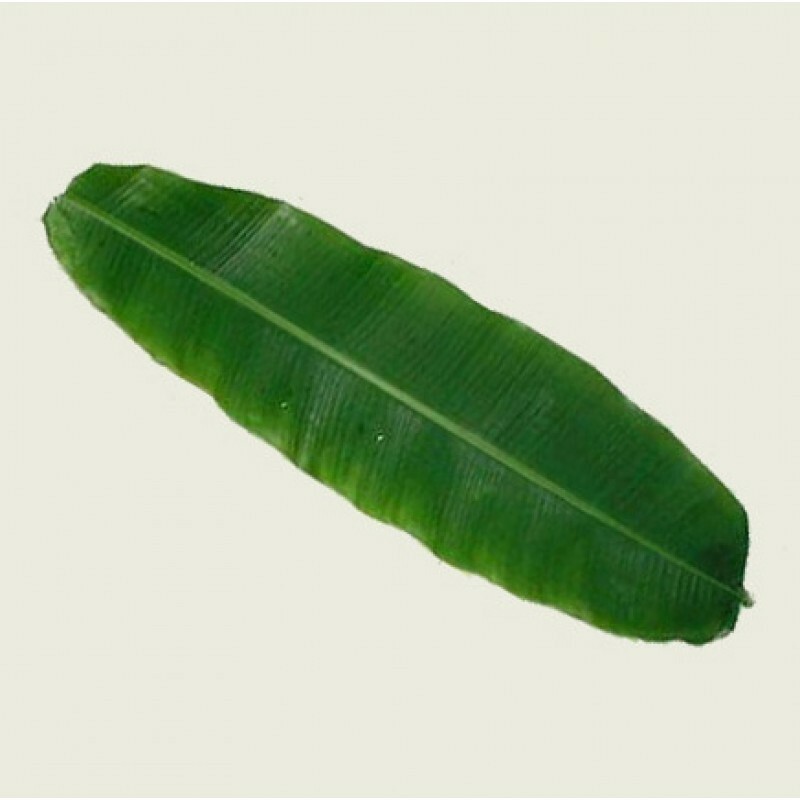 The banana leaves are used as decoration and for serving dishes for auspicious ceremonies in Hindu and Buddhist cultures. In all parts of the world the leaves are also used for culinary purposes to wrap various foods such as fish and pork to preserve the flavor. 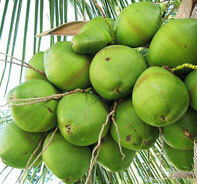 These are clean and freshly cut for your order, which makes them perfect for all purposes. Contact us if you have special preferences.